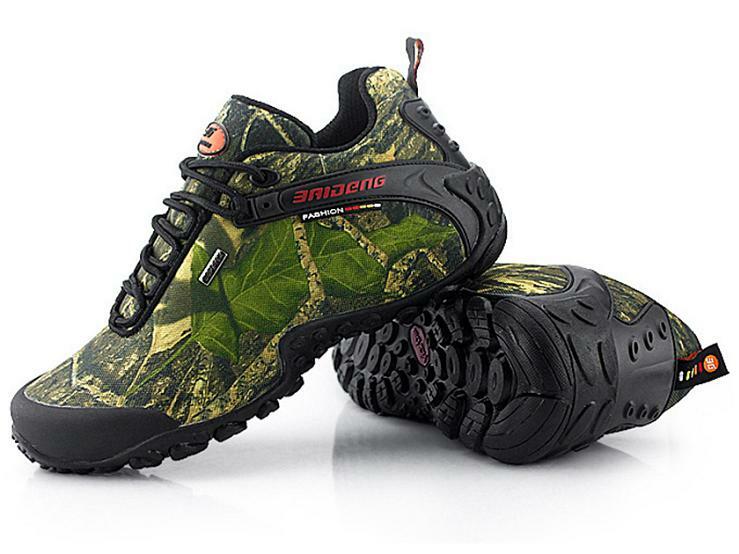 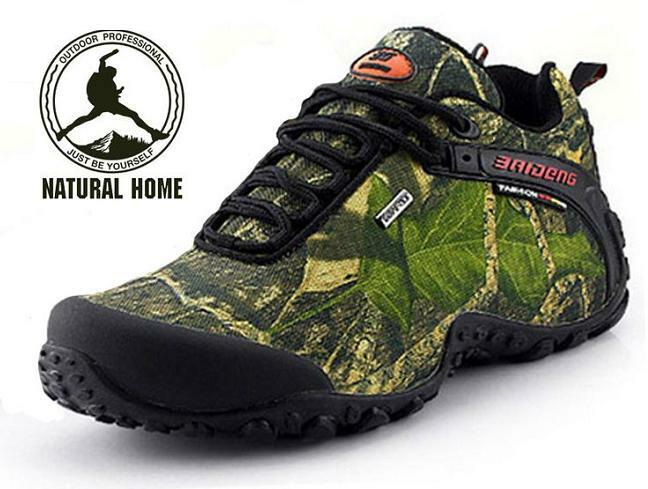 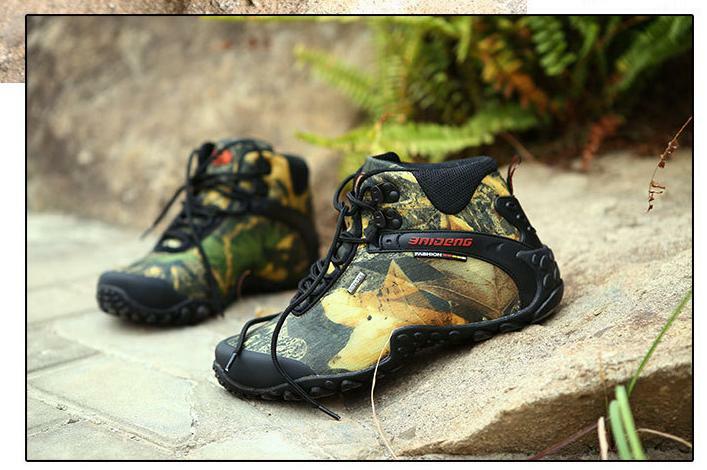 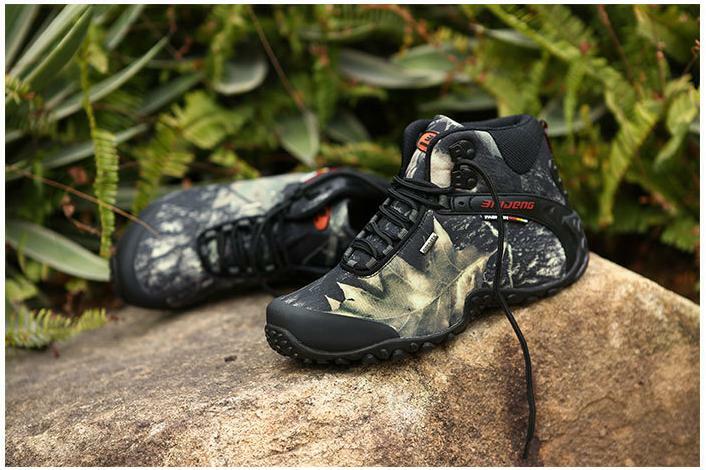 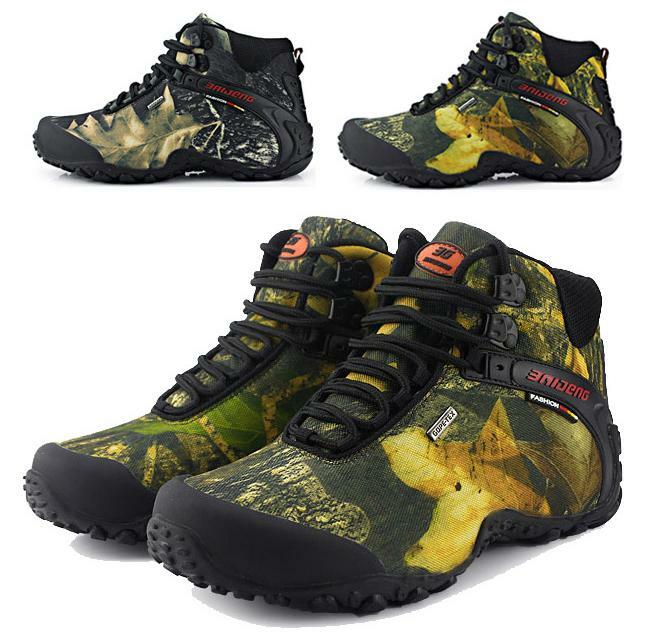 Fit Sports: Fishing, Hunting, Climbing, Trekking, Hiking etc. 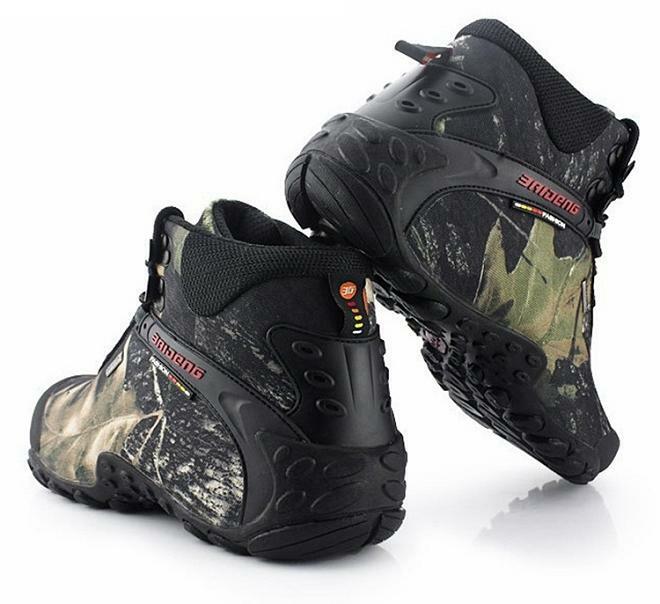 Waterproof and breathable, high wear resistance. 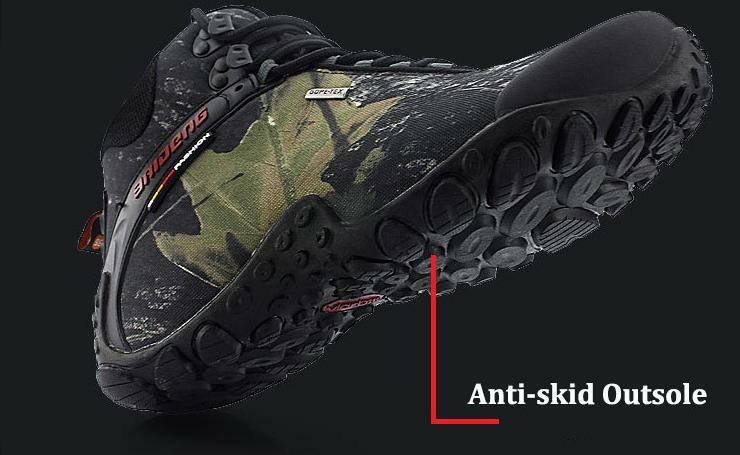 Warm keeping and anti-skid ergonomic design. 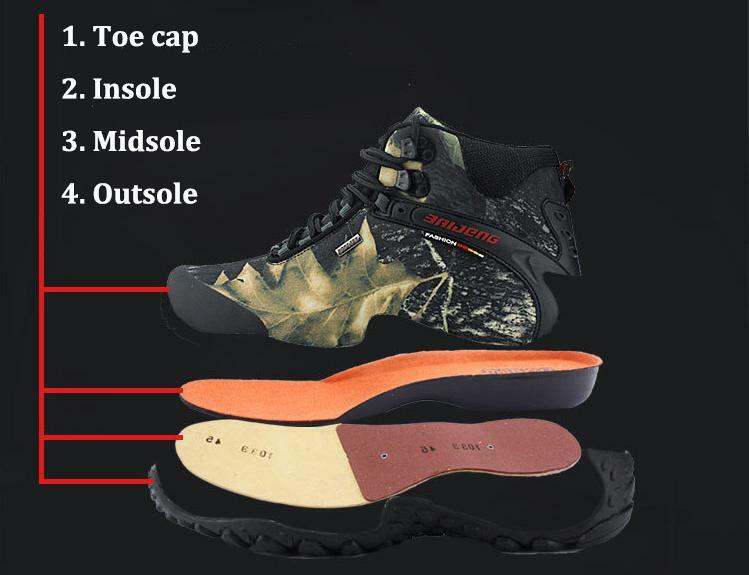 Height-increased insole type, more soft and comfortable for wearing. 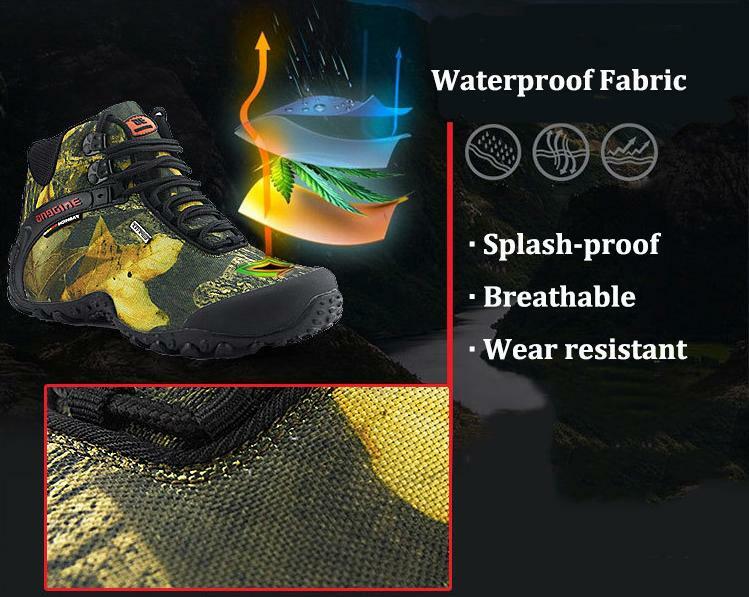 More suitable for environment like wetland, mountain, riverside etc. 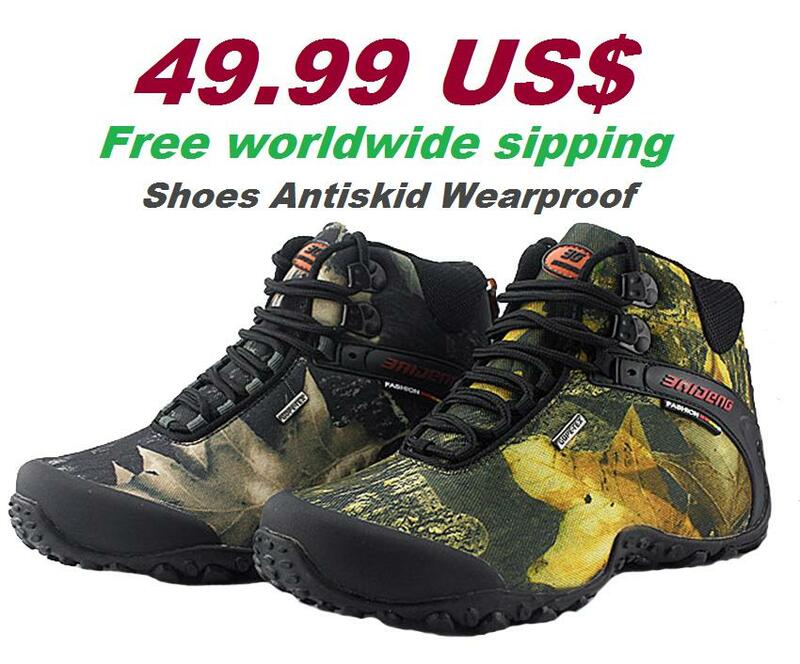 When you order, you will receive a confirmation email. 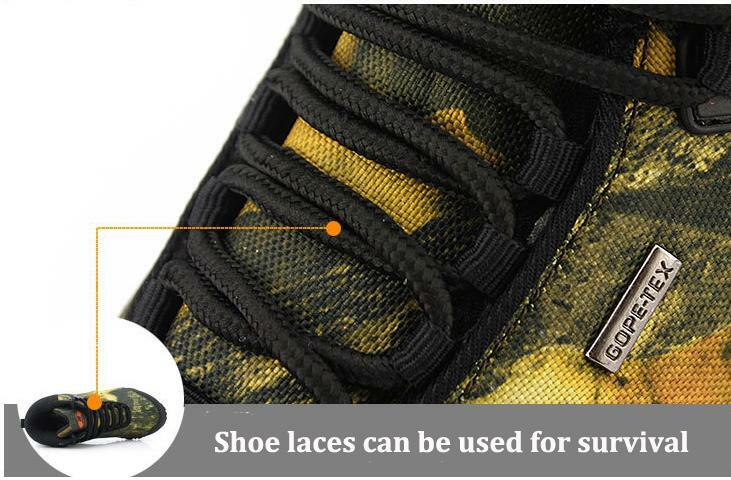 Once your order is shipped, you will be emailed the tracking information for your order's shipment.